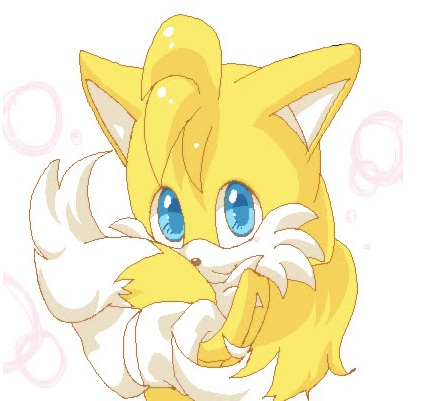 cute tails 3. . Wallpaper and background images in the Miles "Tails" Prower club tagged: cute. Smile for the camera Teebo! OMG SOOOOO CUTE SOOOCUTE ADORABLE!!!!!!!!!!!!!!!!!! !